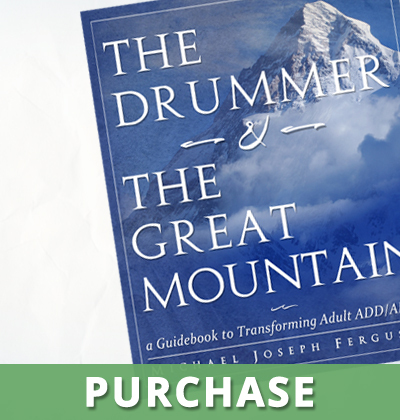 Home > News & Articles > “Is It Laziness or Lack of Motivation?” Plus: Book Give-Away! 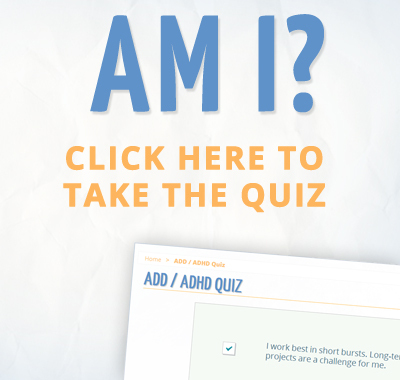 “Is It Laziness or Lack of Motivation?” Plus: Book Give-Away! First off, our new podcast is now online! In this episode we discuss “Is It Laziness or Lack of Motivation?” Erase the self-judgement and learn how to work with your brain chemistry instead of against it. 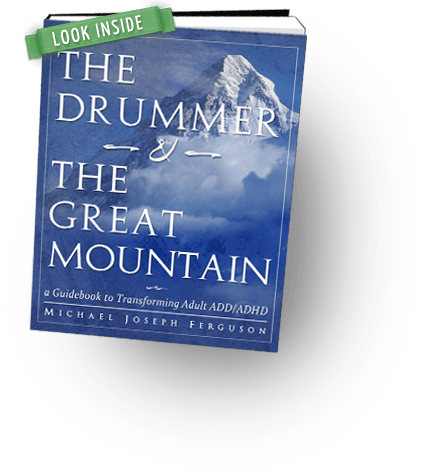 Also, if you didn’t see our Facebook post, the online magazine LongevityLiving.com just interviewed Michael and is also doing a book give-away of “The Drummer and the Great Mountain.” To enter, just like their Facebook page, then find the post that mentions the give-away to enter. Thanks to all of you for your continued positive feedback on the podcast and the book. It’s heartwarming to see our global community of hunter-types continue to expand! And lastly, if you’re enjoying the music on our podcast, be sure to visit Bahman’s website to hear his entire catalog of albums!